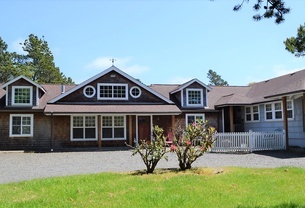 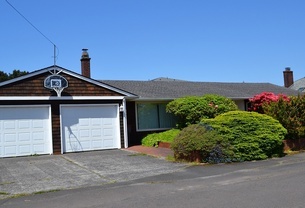 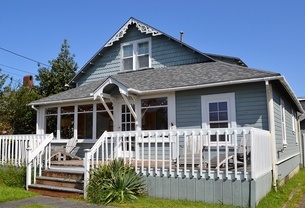 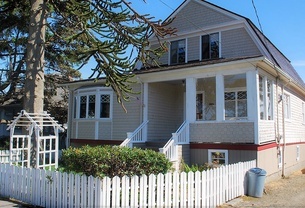 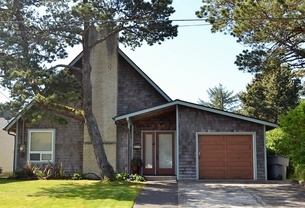 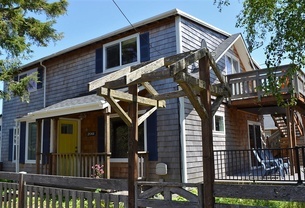 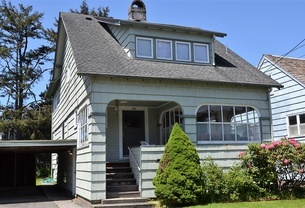 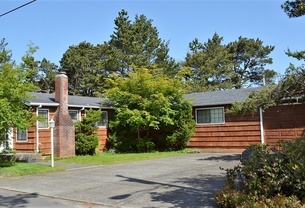 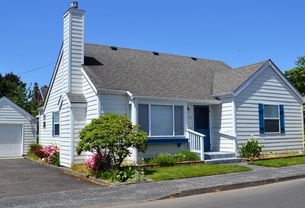 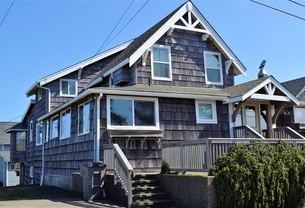 4Bed/2Bath Charming home with gas fireplace, lovely yard, FREE WIFI, 2 Min Walk to Prom/Beach Access, Short Walk to Town. 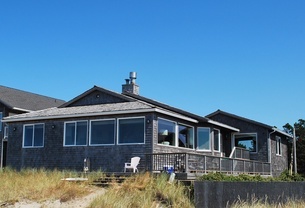 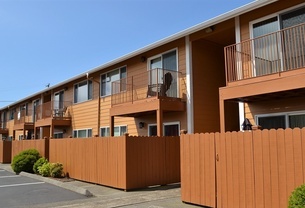 Ocean Front with Expansive Views, Free Wireless Internet, Front and Back Deck, Sleeps 10 maximum. 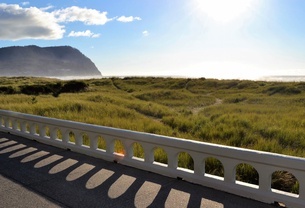 On the Promenade 2nd floor. 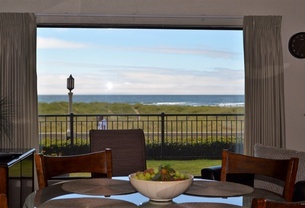 Spectacular Panoramic Ocean Views, Balcony overlooking the Promenade and Boardwalk, Just Steps to Beach short stroll to downtown restaurants and shopping. 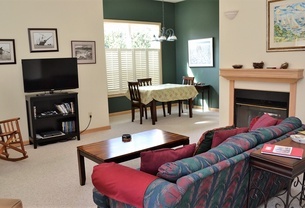 Applicable weekly discounts are applied after your reservation is made.